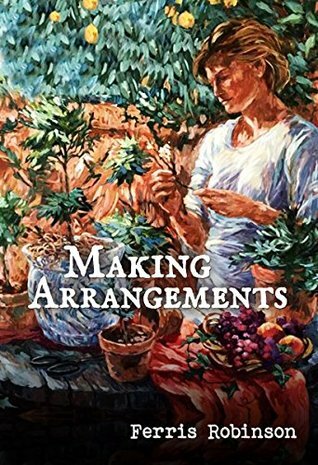 “Making Arrangements was very well written and I enjoyed it very much. I highly recommend it to readers of contemporary” – Becca at Becca’s Book Affair. “Great story line, with twist that I never saw coming! !” – Tifinie at Romantic Fanatic. And lastly I want to just say a big thank you to all of the bloggers that participated in this tour, they were all troopers and helped to make the blog tour a complete success! 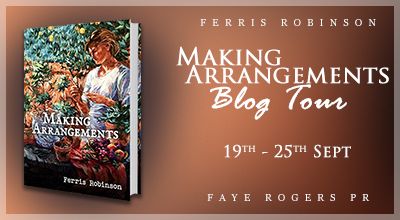 I also want to thank Ferris Robinson for being a wonderful author to work with.